There are lots of different ways to rid your body of heavy metals. 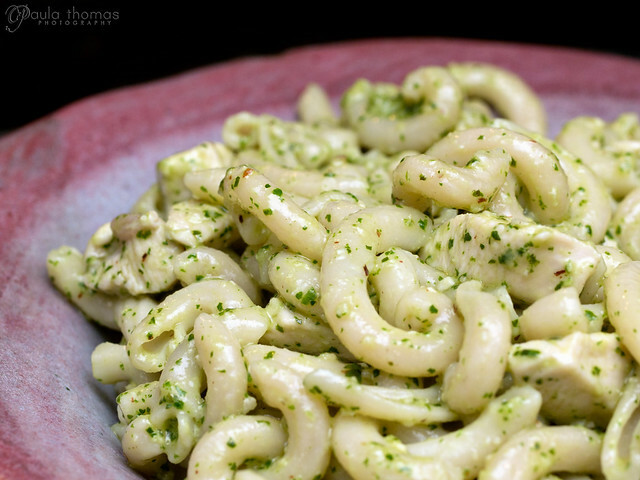 Probably the most popular method is eating cilantro in the form of a pesto. I did one of these a few years ago and decided I should do another one due to having a silver filling removed. There's a big debate going on about silver fillings and if they really are bad for you or not and I'd rather be safe than sorry so I decided to have the only one I had removed by a wholistic dentist in Bellevue. The word is regular dentists don't take the necessary precautions when removing silver fillings, also known as amalgams. Wholistic dentists give you oxygen during the procedure and they too wear masks so they don't inhale any of the mercury vapors that are released. One thing that surprised me by this particular dentist is no dental dam was used when they removed it which seems to me like a no no because fragments could easily have been swallowed while they were drilling it out. Even my regular dentists at least does that when working on fillings so I'm not sure I would recommend this particular dentist for that. The only reason I picked this one is because it was only one of two wholistic (mercury safe) dentists I could find near me that my insurance covered and he had pretty good reviews on Yelp. There have been studies done showing mercury gases are released from these fillings. This is one video I came across that talks about one such study: Smoking Teeth = Poison Gas There's no doubt it happens the real debate is whether or not it's bad for you. They also did animal testing by giving sheep and monkeys silver fillings and found that their kidney function decreased and other problems were found. Watching it is enough to make you want to get them removed. So to get rid of all that mercury and any other metals that might be in my system is a priority now that I'm done with my Ultimate Colon Cleanse which went pretty well. I was able to get rid of a lot of gunk that's been sitting in my intestines for who knows how long. I've decided to continue drinking fiber shakes in the mornings just to keep me regular. Enough about that, let's get back to the subject. This time for my heavy metal cleanse I've again decided to eat a couple of tsps of cilantro pesto twice a day but in addition to that I'm also taking Zeoforce Zeolite Powder for some extra detoxing power. Zeolite is a clay, kind of like Bentonite. It doesn't really have a taste but the smell is awful. I try not to breath while I'm drinking it mixed with water. In the mornings I blend it in with my smoothie so it's not so bad but when I take it in the evening it's just mixed with water. It's hard to describe. I've been taking 2 heaping tbsp's of it twice a day. You can also add it to your bath water for detoxifying or create a face mask with it. I've used bentonite clay in my bath water a few times but haven't tried it with this stuff. I haven't tried using either as a face mask yet but I was planning on it. 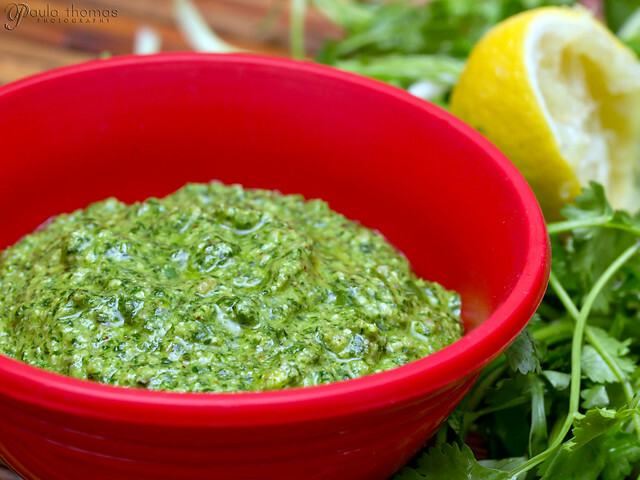 Below is the recipe I used for my cilantro pesto and is the same recipe I used before. I used flax seed last time and this time decided to use olive oil. You can modify it to your liking. I used 3 bunches of cilantro. Several people wondered how I was able to remove the stems from so much cilantro. I used to do it the hard way, pulling the leaves off each stem one by one. There was no way I was going to do that with 3 bunches of cilantro. 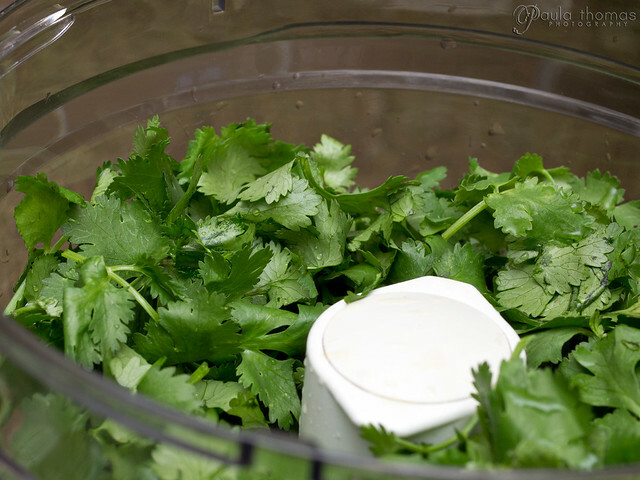 So I basically did 2 or 3 chops of the cilantro starting at the leafy end going down to near where the leaves stopped then I sifted through what I chopped off and picked out any large loose stems and picked out some of the larger stems and pulled the leaves off. It didn't really take that long doing it that way. I probably blended up a few stems but a few didn't hurt any. I may do a video of how I do it next time I make some. Add all ingredients to blender or food processor add additional oil or some water to thin if needed. As you can see from the photo below, I don't always just eat the pesto by the spoonful, I will occasionally mix it with some pasta or with chicken. The other night I mixed it in with some chopped chicken breast and brown rice fusilli pasta. How long does 2 cups of cilantro last? I watch your video and you said you make two bunches I don't know if the recipe calls for the three branches that you have above the recipe or if it's the two cups?! not branches, but bunches. Usually in the store they sell them in a bunch. I was able to get about a cup out of one bunch so you are probably fine using 2 bunches.